As I write this, Ralph Macchio is doing the quick-step with his partner on Dancing With The Stars. I was so impressed with their performance, I had to stop and look. The Karate Kid can dance. Some people seem to ooze talent. It seems they can do anything. I’m a little bit jealous. They make even the difficult steps look so easy. But I know a lot of hard work goes into that perfection. 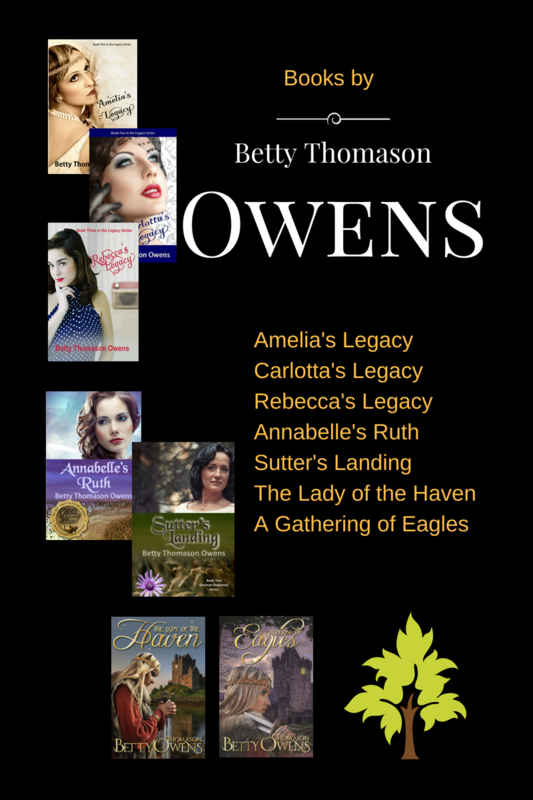 In the past few years, I have become acquainted with several multi-published authors. These ladies work hard and it shows. They’ve studied their craft. They’ve done the research. I get to reap the benefits. I read the final product and feel inspired to keep working, keep learning. I don’t know if my work will ever compare to some of these authors. I hope so. In just a couple of days, I’ll be offering a free copy of the book, Stars Collidehttp://rcm.amazon.com/e/cm?t=wwwveranihave-20&o=1&p=8&l=bpl&asins=0800733452&fc1=000000&IS2=1&lt1=_blank&m=amazon&lc1=0000FF&bc1=000000&bg1=FFFFFF&f=ifr by Janice Hanna Thompson. She is one of those authors who has definitely perfected her craft. What I like about her writing is the overall attitude. I love to read a book that leaves me feeling happy. She’s the kind of writer I definitely want to be when I grow up. Yeah, I’m pretty much “grown up” chronologically, but as a writer–I need another growth spurt. Watch for the give-away and in the meantime, click on the Facebook badge for my fanpage (A Gathering of Eagles) for more details. A Gathering of Eagles is ON SALE! Betty, you are so sweet. Thank you so much! It's an honor, Janice. I know my friends will love your books.